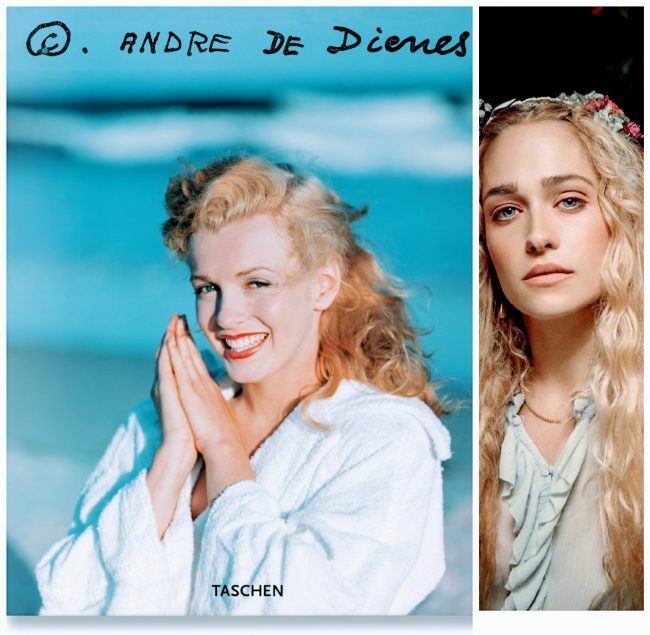 Jemima Kirke, the New York-based artist and actress (best-known as Jessa Johansson in TV’s Girls) has revealed some of her favourite books in an interview for Vulture. 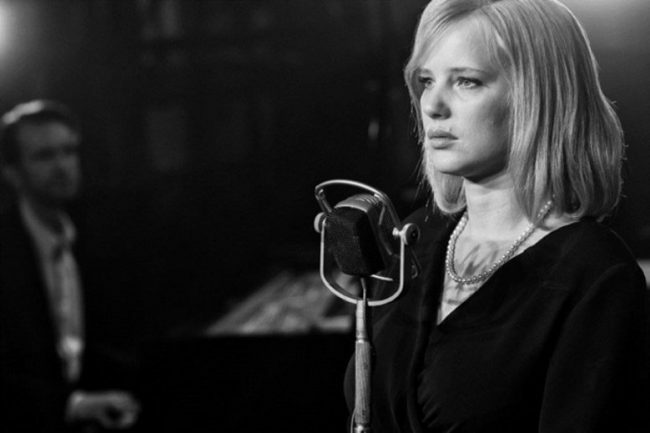 In Cold War, the new film from Polish director Pawel Pawlikowski, Joanna Kulig plays Zula, a folk singer who begins a doomed love affair with a pianist in the aftermath of World War II. In an interview for The Guardian, Joanna reveals the inspirations behind her acclaimed performance. 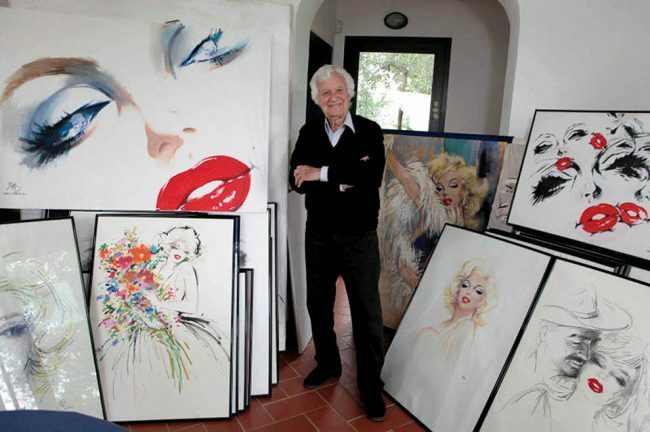 Silvano Campeggi, considered one of the great poster artists of Hollywood’s golden age, has died aged 95. 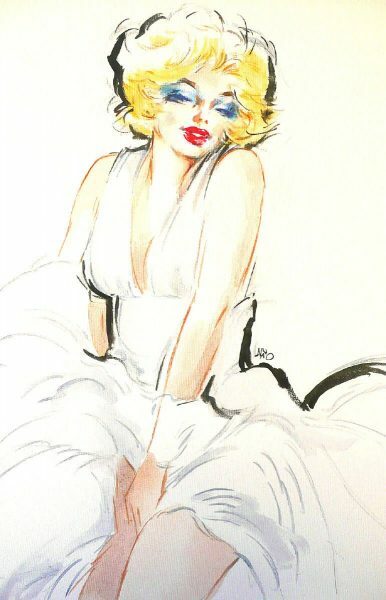 After studying art in Florence, he was commissioned by the American Red Cross to paint portraits of U.S. soldiers serving in Europe during World War II. While living in Rome, he created an iconic poster for MGM’s Gone With the Wind. 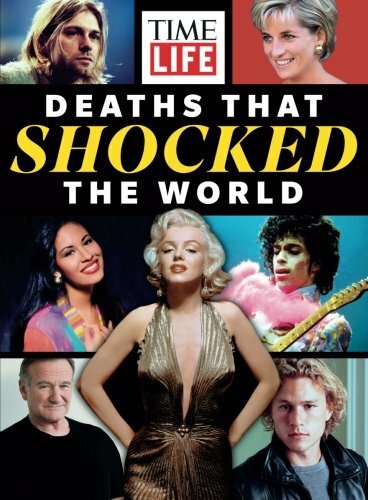 He moved to Hollywood, making posters for films like Gigi and Breakfast at Tifffany’s. 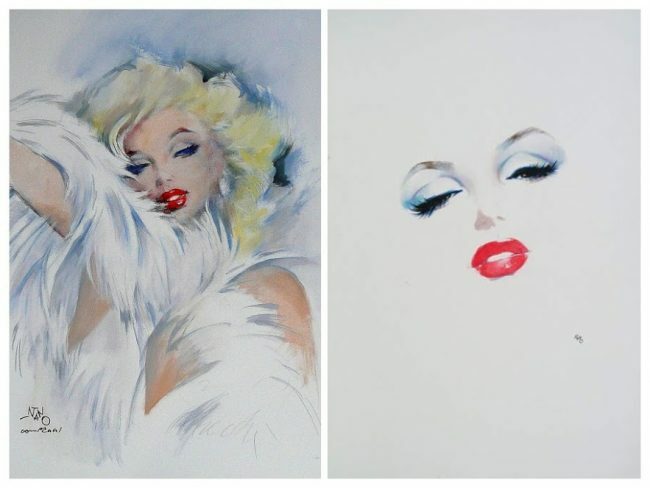 ‘Nano’ was a friend to stars like Ava Gardner, and described Marilyn as “my icon and surely the most enchanting woman I have ever met.” However, his portraits mostly date from after her passing. Campeggi returned to Florence in the 1970s, and remained active both in the commercial field and as an exhibiting artist. 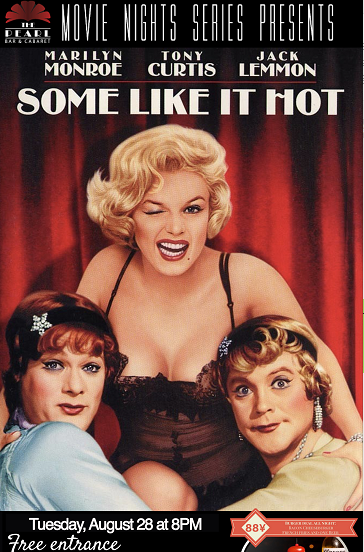 Some Like It Hot gets another free screening tomorrow night (August 28) at 8 pm in The Pearl, a cabaret bar in Shanghai’s Hongkou District. 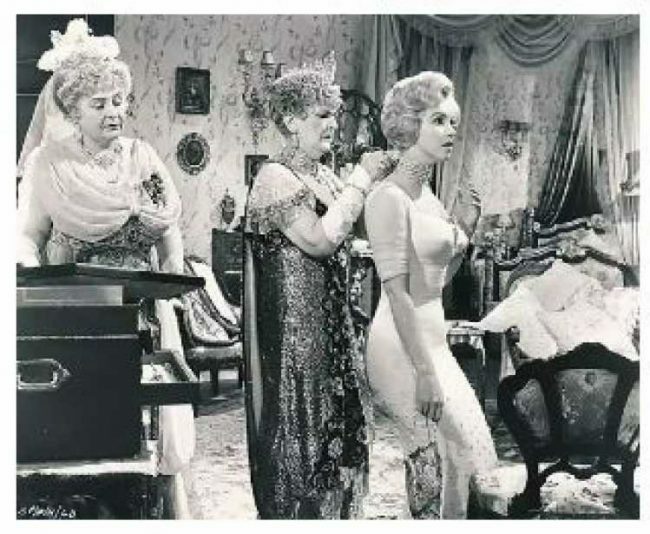 An all-weather, outdoor screening of Some Like It Hot heads up this year’s Rural Life Vintage Revival on Friday, August 31 at the Rural Life Centre in Tilford, near Farnham, Surrey. Tickets cost £10 with an opening time of 7:30 pm, and the film starting at 8:30. 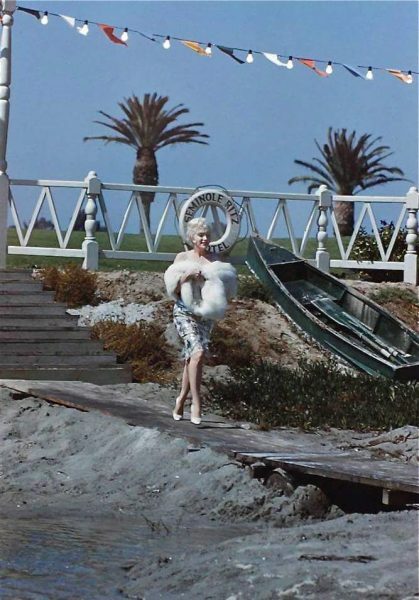 Film historian Antti Alanen has reviewed Gary Vitacco-Robles’ comprehensive 2014 biography, Icon: The Life, Times and Films of Marilyn Monroe, on his Film Diary blog. 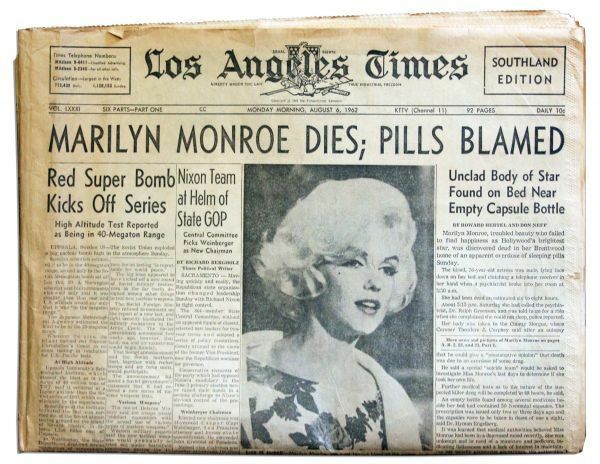 Meanwhile, Charles Casillo’s Marilyn Monroe: The Private Life of a Public Icon has been favourably reviewed by Kevin Howell at Shelf Awareness.